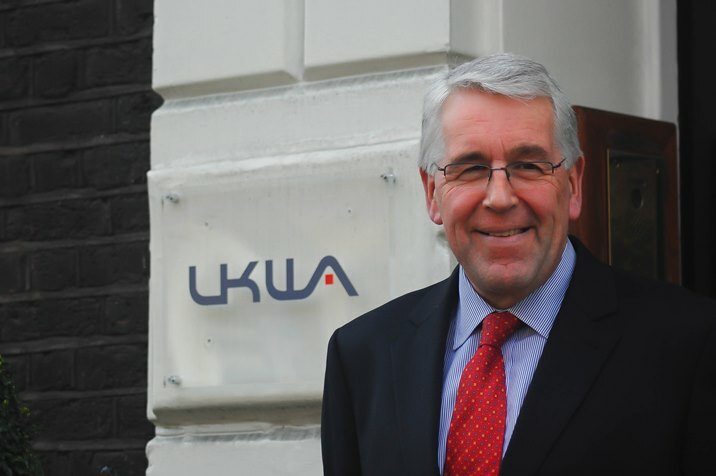 The CEO of the United Kingdom Warehousing Association (UKWA) has warned that global political and economic uncertainty linked to societal shifts and changing consumer behaviour is creating “a perfect storm that is driving an unprecedented pace of change within the logistics sector”. 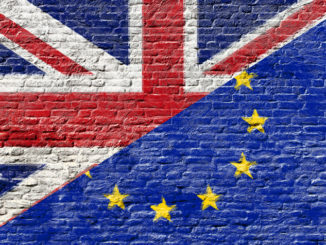 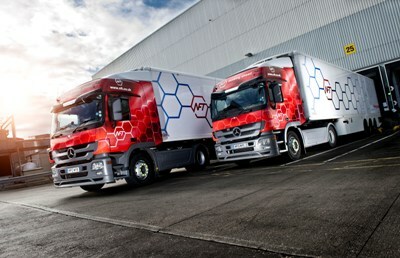 UK hauliers will no longer need ECMT permits to access the EU in the event of a no deal Brexit, after a provisional deal between the European parliament and member states this week. 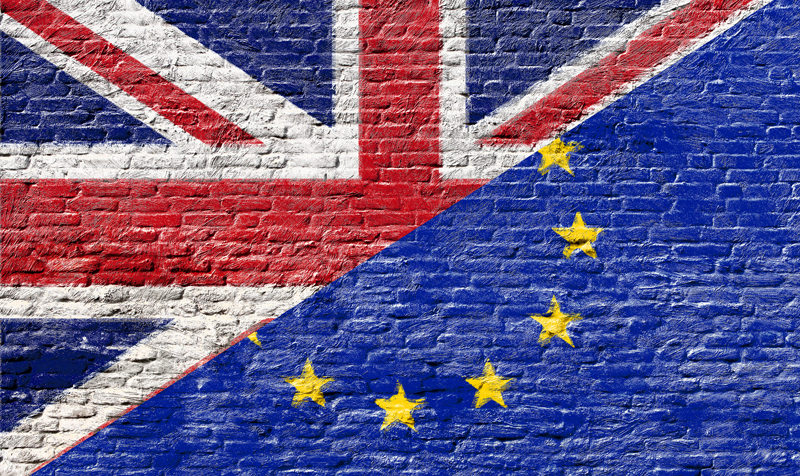 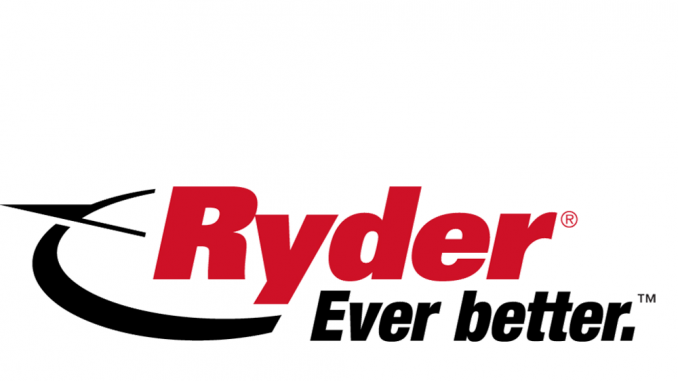 However the agreement will only run for nine months after Brexit, can be unilaterally revoked by the EU and UK hauliers’ cabotage rights will severely limited and progressively reduced over the nine month period.